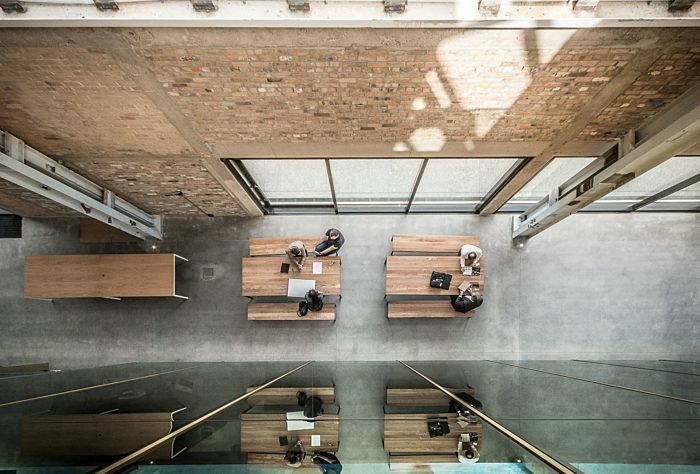 Spatially courageous, reinventing the idea of the traditional office space. 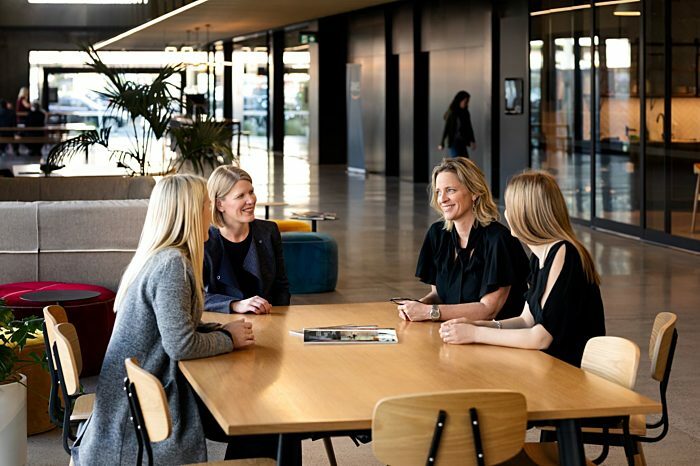 Mason Brothers was the first development completed by Precinct within Wynyard Quarter Innovation Precinct. It is an adaptive reuse of a large character warehouse that dates to the 1920s. 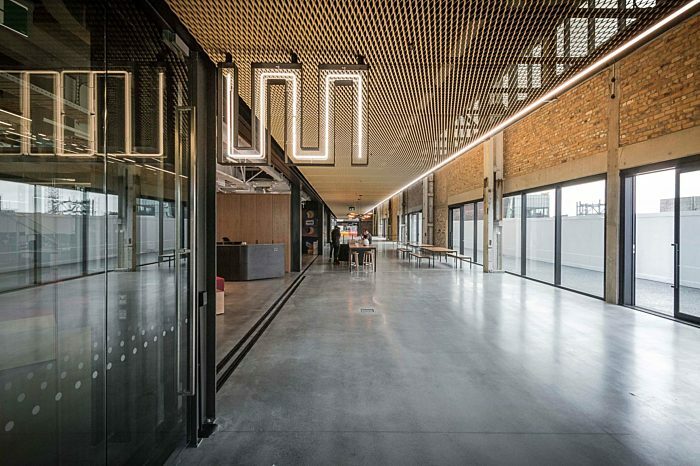 The refurbishment, designed by Warren + Mahoney celebrates the rich industrial heritage of the building while pushing the boundaries in terms of contemporary workplace and the innovative environment. 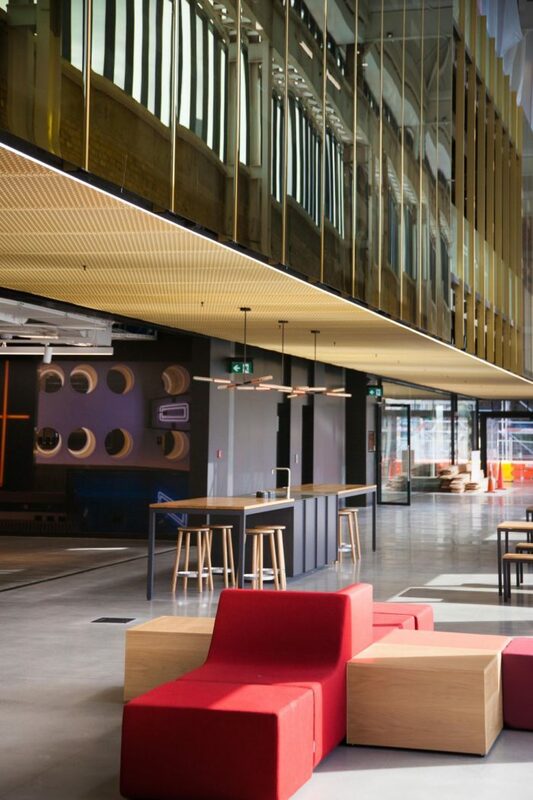 The building was refurbished with sustainability in mind and has been awarded a 6-Green Star rating and a 5 Star NABERSNZ energy rating. As a result, tenants have experienced an increase in personal productivity and a drop-in absenteeism.